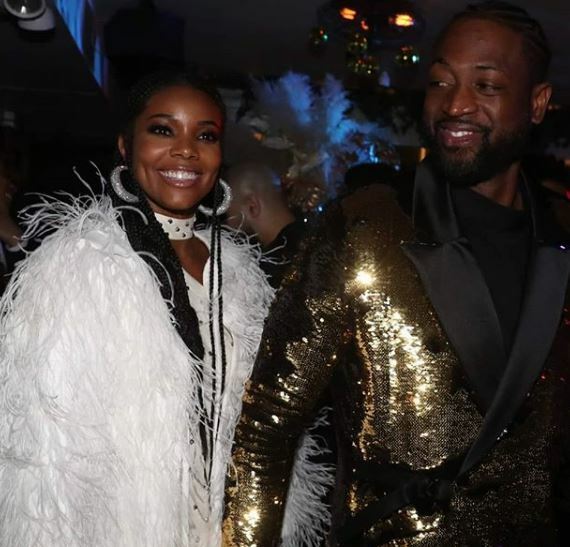 Dwyane Wade celebrated the end of his 16-year-long basketball career with a star-studded party in New York. Along with his wife Gabrielle Union, other celeb guests included Lala and Carmelo Anthony, Big Boy and Justin Timberlake. Peek inside Dwyane Wade’s retirement party.